A charming family saga that captures life, love, and renewal. As the family reboots their life in Paris, the reader is taken through the twists and turns of a mystery left behind via an unexpected and magical journey. 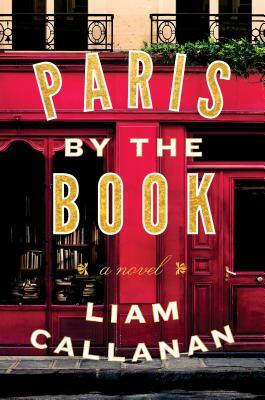 If you love Paris, books, bookstores and love, Paris By The Book will be a quick and enjoyable read.